The society reflects who we are as an organisation, we believe that all the achievements we’ve made over the years, we owe it to the society. As such, we do our part to contribute back to the society by actively taking part in social causes. We hope through such initiatives, we can create a better society for everyone to work, live and play in. We cultivate safety habits to create a safe environment. 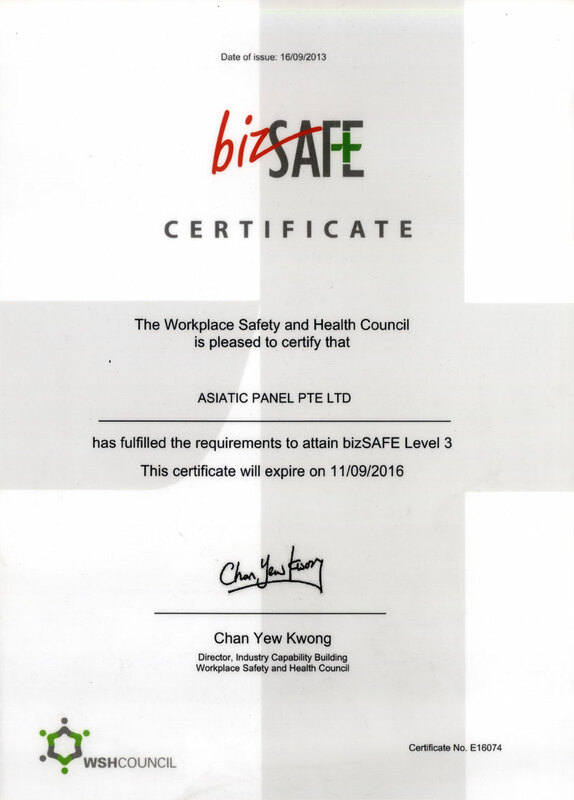 We ensure that all our employees work in a safe and sound environment. We do not take safety for granted, it is everyone’s responsibility. Our people determine our success. 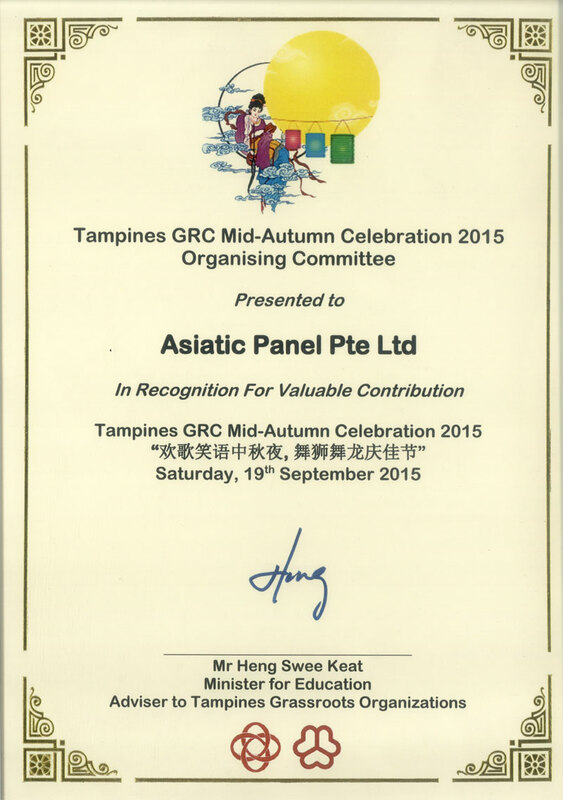 The hard work and effort put in by our people, bring Asiatic Panels to where we are today. Thus, it is important for us to always treat our people right and ensure fair employment practices.